Need to add some greenery to your next event? 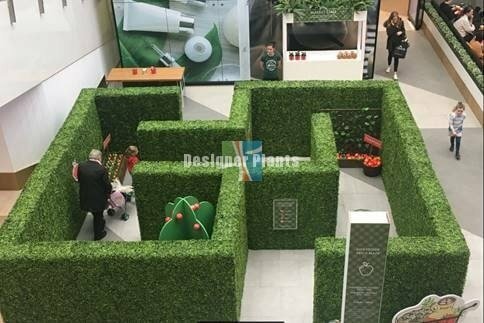 We have a wide range of artificial hedges for hire and fake plants that you can rent out for your next event. Our range is guaranteed to be the highest quality. All products are easy to install in minutes and you can contact us anytime for free support. We also offer installation services in selected states. Please let us know more about your event and what items you are looking to rent from us.